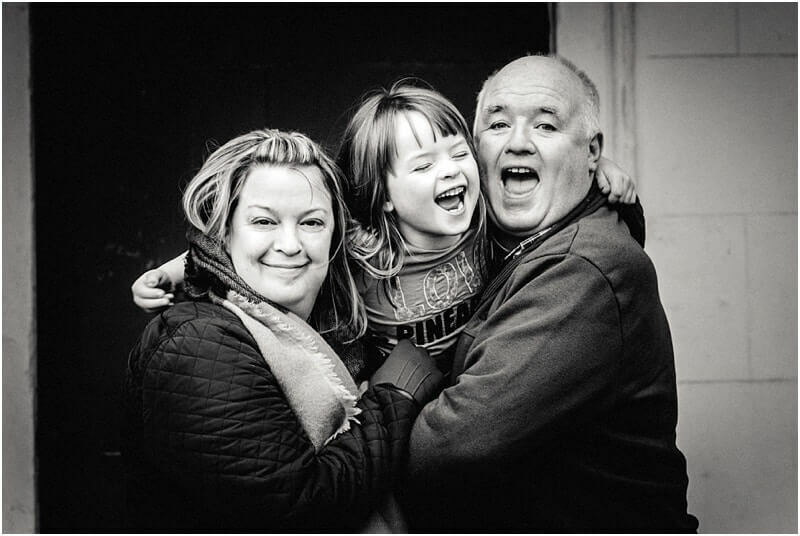 Hello – that’s me with my wife and daughter…on a rare day off in Heaton Park. 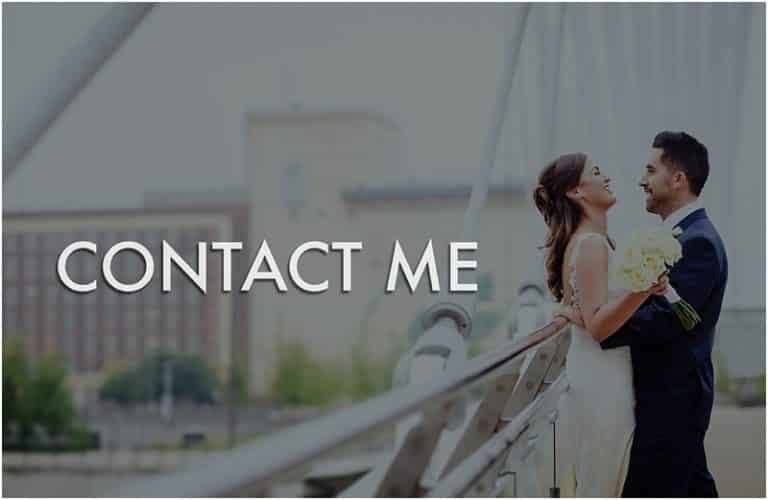 As a Manchester Wedding Photographer, I have been working professionally for a few years now, and have photographed well over 350 weddings to date. My background is in TV & Film though; the years I spent directing, producing and editing TV Commercials gave me an understanding of how to capture natural, stylish images which I have carried through into my wedding work. My use of natural light plus my skils in post-production ensures you get images you’ll cherish for years to come. My clients love my natural, timeless look to my images. I’ve written articles for several photography magazines, been a judge on Professional Photographer Magazine’s ‘Photographer Of The Year’ competition, plus my work gets featured on many of the leading wedding blogs and websites too. I am the Great Northern Wedding Awards’ Male Photographer of The Year 2017-18 too! As a Manchester Wedding Photographer, I photograph your wedding day as if I were an extra wedding guest – quietly and unobtrusively. Everything is totally live and unstaged, with no contrived or awkward posing. I don’t make your wedding day a fashion shoot, or keep you away from your guests for long periods of time. 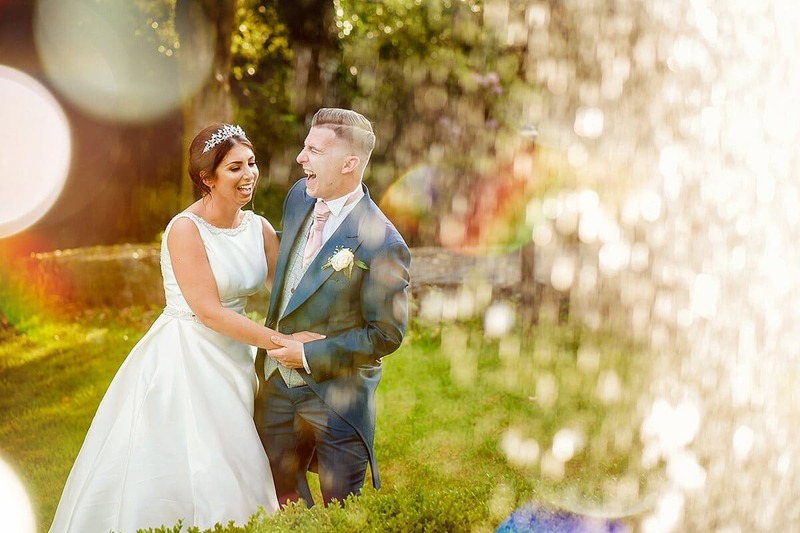 It’s your day, and your wedding story…told beautifully by Manchester Wedding Photographer Mick Cookson. Mick Cookson Photography is based in Manchester and North Lancashire. Mick Cookson is a Manchester Wedding Photographer, photographing weddings throughout Manchester, Lancashire, Merseyside, Cheshire and the Lake District.